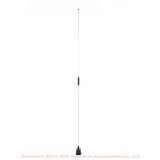 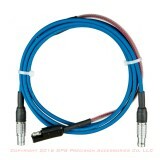 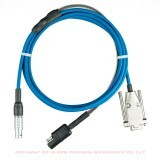 Pacific Crest LPB PDL Programming Cable with external power. 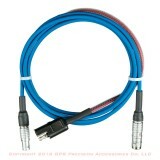 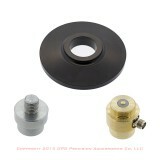 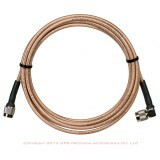 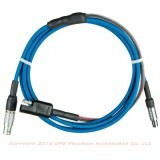 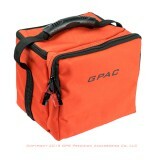 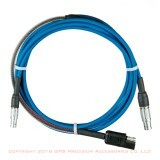 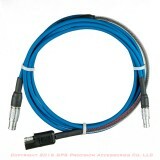 Pacific Crest PDL Base Programming Cable. 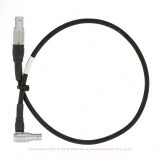 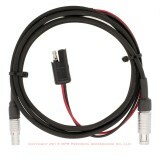 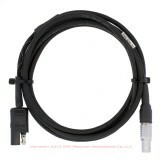 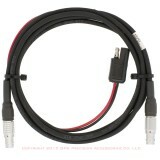 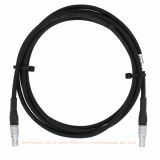 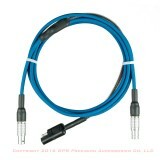 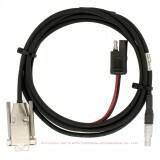 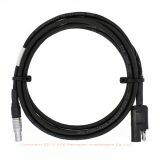 Pacific Crest RFM96W LPB to Leica 500 Data Transfer Cable.